146E ACQ36701706 - Cover Assembly,tray. 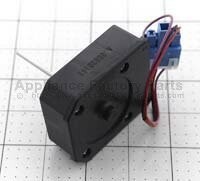 503E ACQ33676504 - Cover Assembly,lamp. 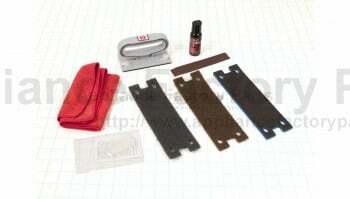 161C AEC36702201 - Guide Assembly,rail. 151C AJP36702103 - Tray Assembly,vegetable. 630B ADD33178704 - Door Foam Assembly. 200A ADC57512005 - Door Assembly,freezer(upper). 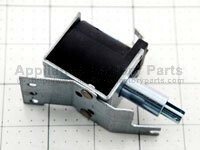 161A AEC36906405 - Guide Assembly,tv. 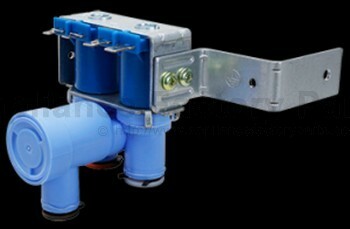 161B AEC36906406 - Guide Assembly,tv. 136A AJP36764803 - Tray Assembly,drawer. 231B ADD36652773 - Door Foam Assembly,refrigerator. 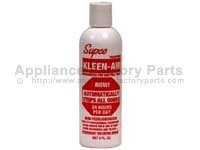 231A ADD36700641 - Door Foam Assembly,refrigerator. 120A ADJ36702006 - Duct Assembly,multi. 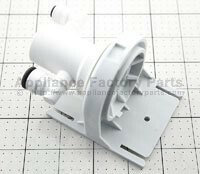 407A ADJ72911301 - Duct Assembly,connector. 332C AEB36999402 - Grille Assembly,fan. 251B AGU36765303 - Plate Assembly,center. 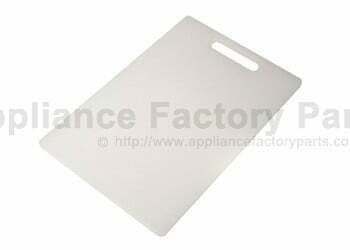 151B AJP36702123 - Tray Assembly,vegetable. 151A AJP36702124 - Tray Assembly, Vegetable. 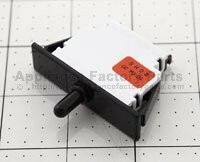 409D EAV43060808 - Led Assy. 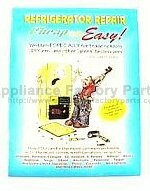 140A AHT36706709 - Shelf Assembly,refrigerator. 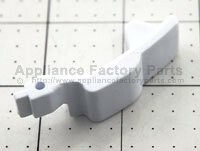 141B AHT36968106 - Shelf Assembly,refrigerator.